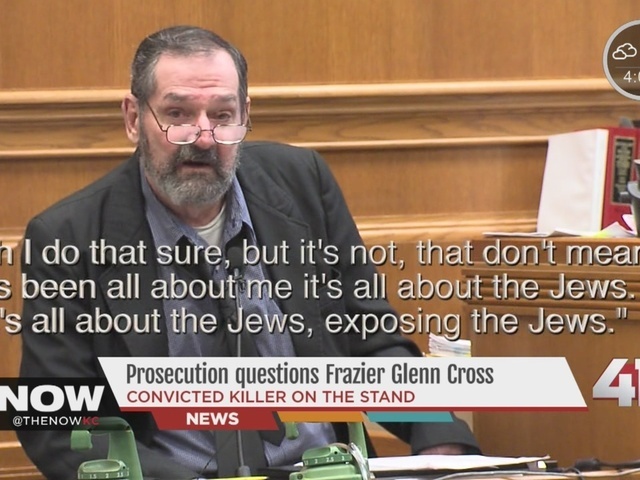 Frazier Glenn Cross, the convicted murderer of three people at Jewish facilities in Johnson County, has officially filed a motion seeking a new trial. 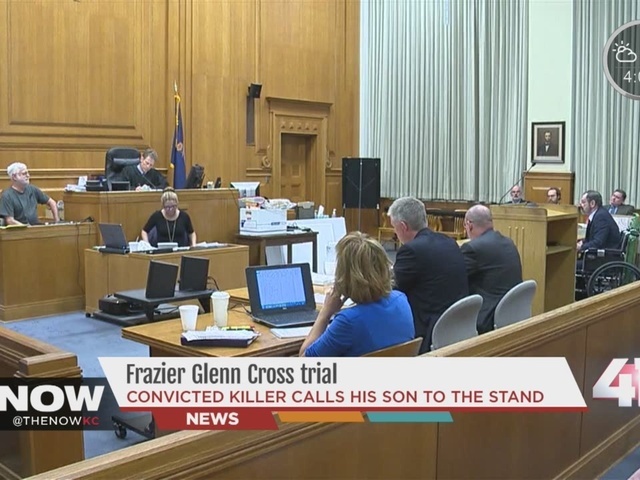 In his motion for a new trial, Cross blames the media and the court for creating what he believes was an unfair trial for him. 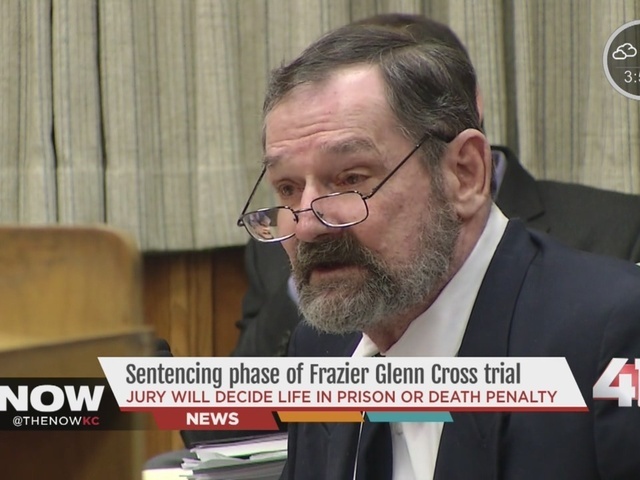 Cross represented himself during the trial, meaning he had a say in jury selection. In the motion, he also criticized Judge Kelly Ryan, who presided over the case. 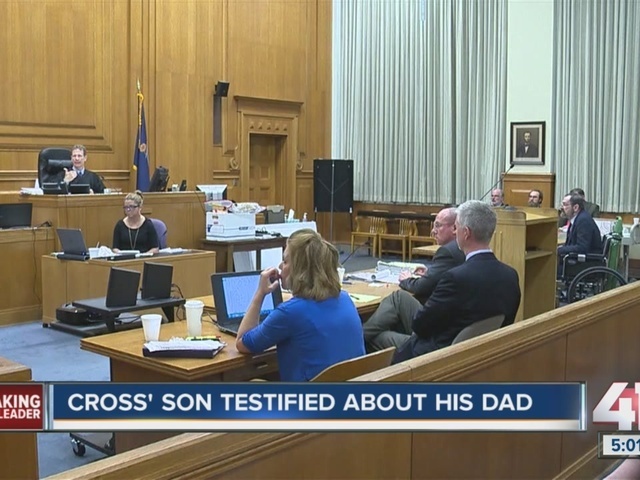 Cross was convicted in the April 2014 deaths of Reat Underwood, William Corporon, and Terri LaManno on Aug. 31, 2015. 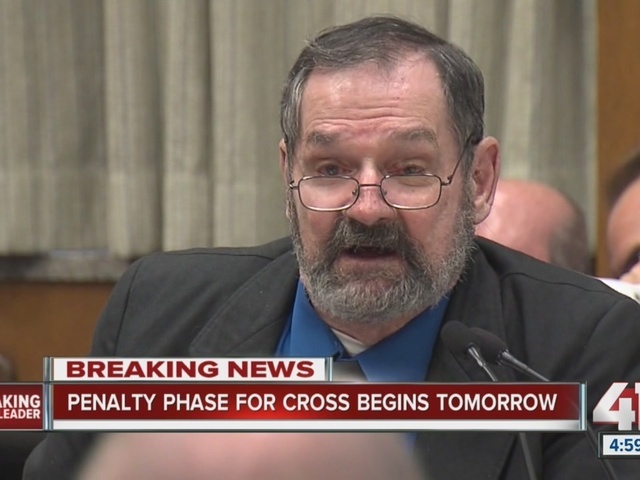 That same jury recommended the death penalty for Cross on Sept. 8, 2015. 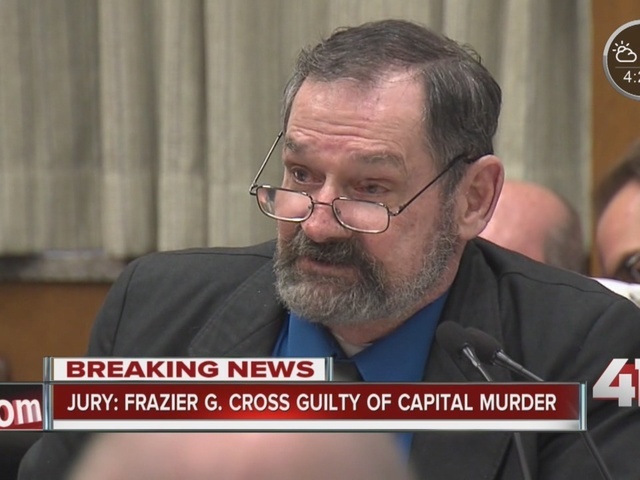 The motion will be responded to prior to Nov. 10, which is the scheduled sentencing date for Cross.